Authentic 100 to 300 year old brick and clinker bricks reclaimed from historic buildings in Europe and in the U.S.A. will add unmistakable charm to your architectural design. 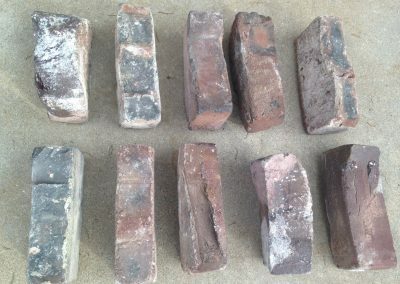 Hand-molded antique brick imported from Europe have distinct features, some with visible aggregate deposits, which add a rustic look to their natural aged beauty. 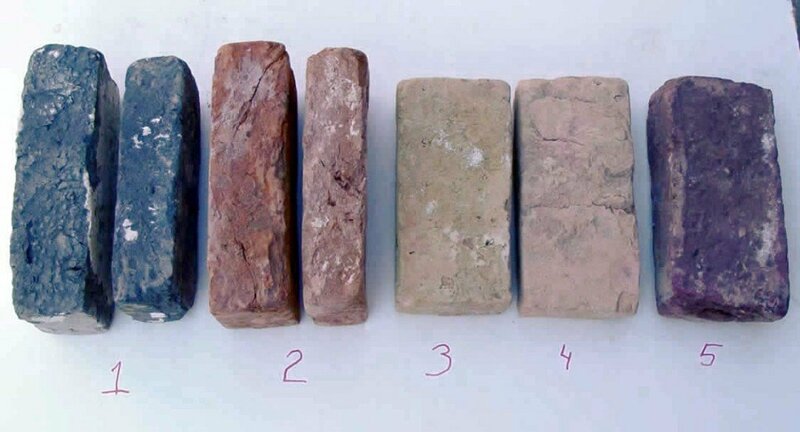 A unique and varied color range is available in deep vibrant hues of red, burgundy, terra-cotta, yellow and black. 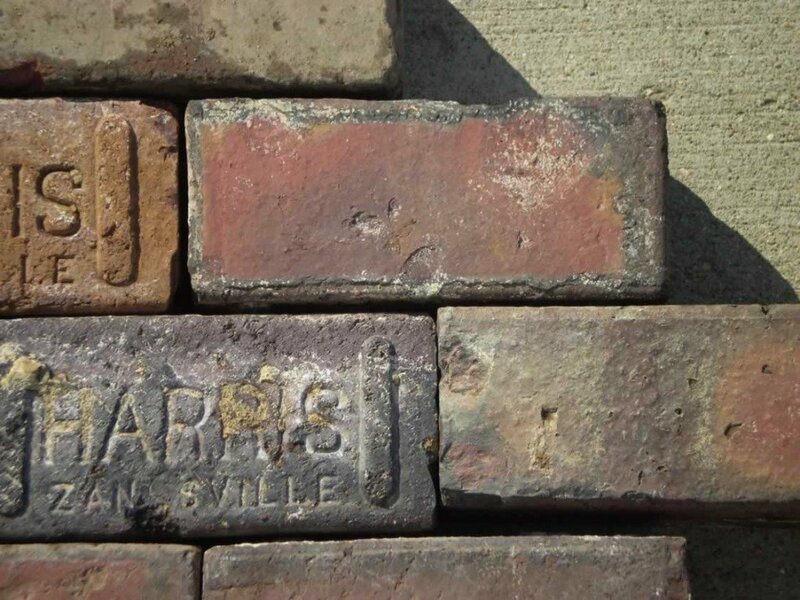 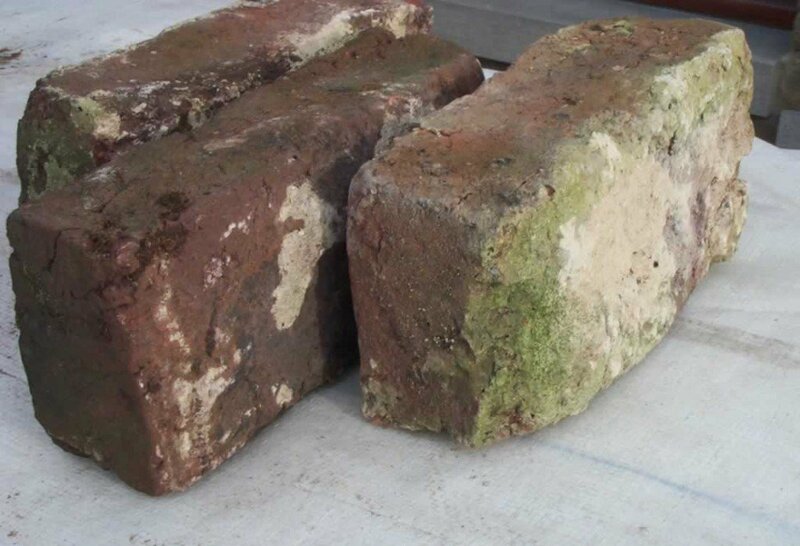 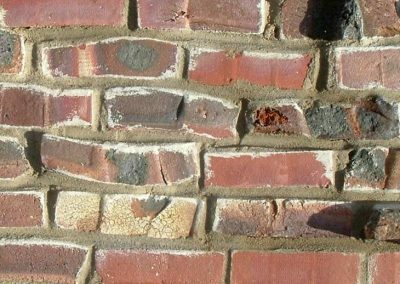 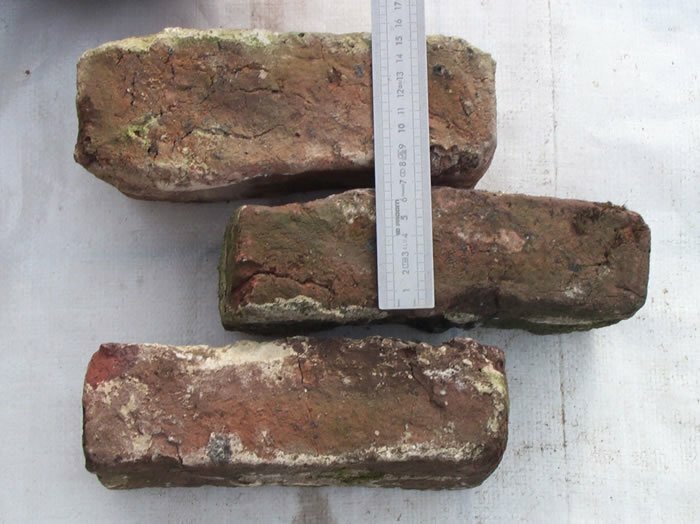 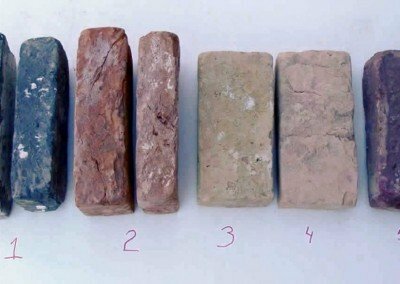 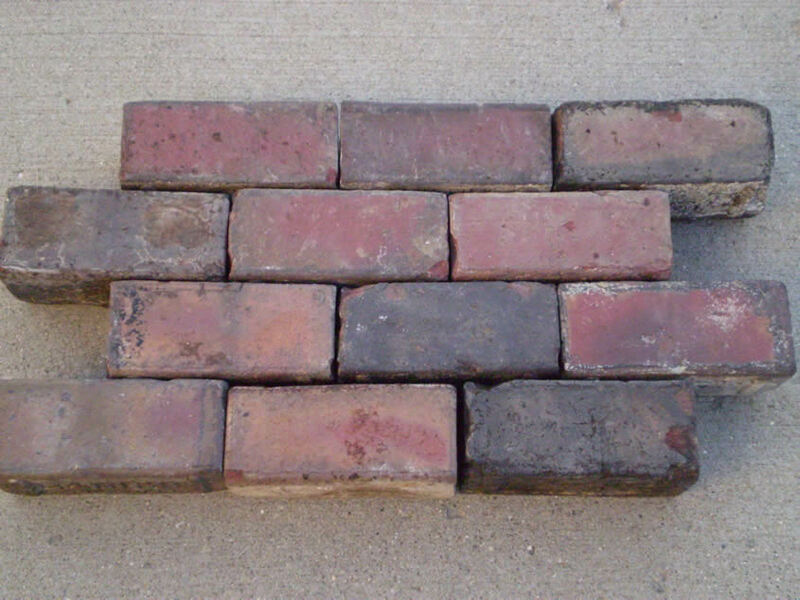 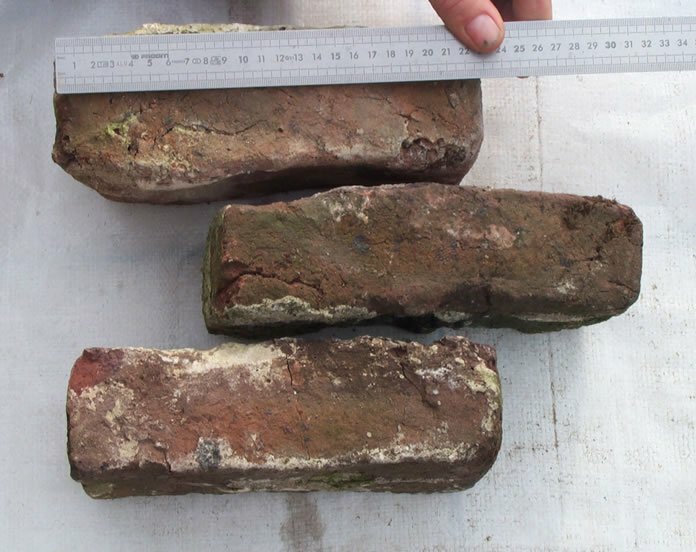 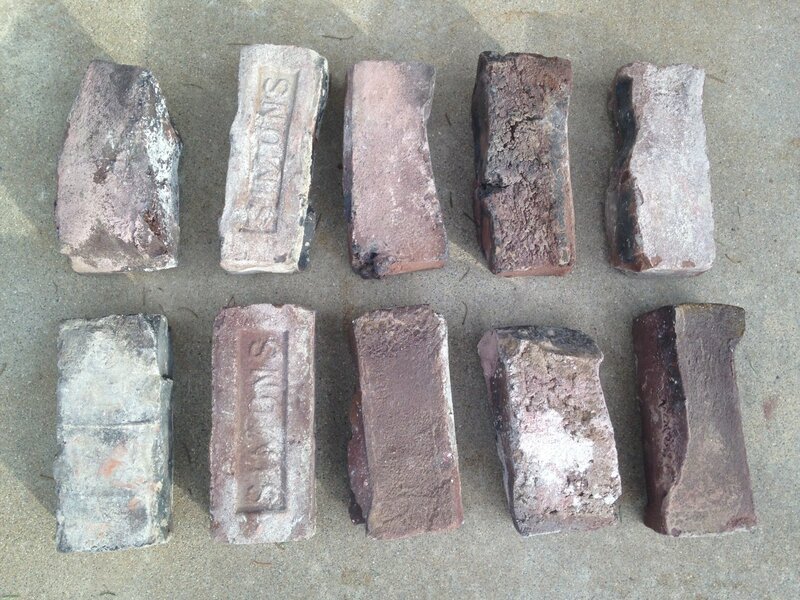 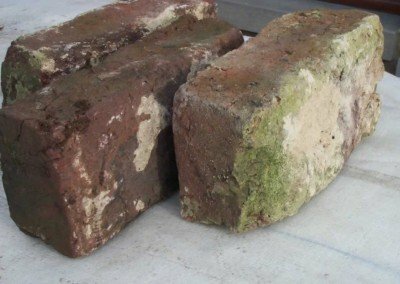 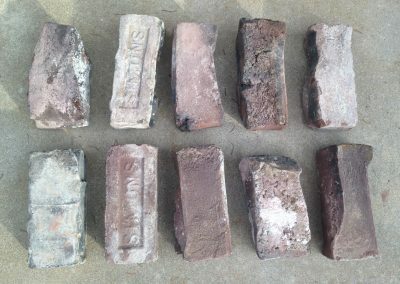 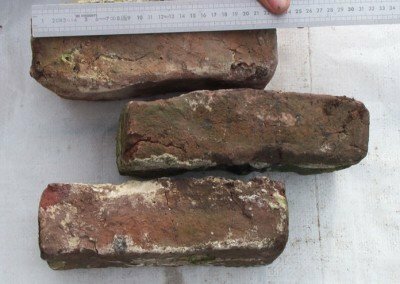 Clinkers from the U.S. were mis-shapen by being over-fired and were often discarded, but around 1900, these bricks were discovered by architects to be usable, distinctive and charming especially for the Arts and Crafts style. 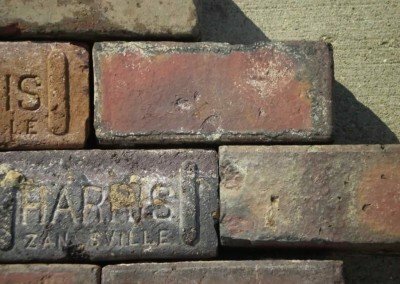 Builders and homeowners who are environmentally minded realize antique brick are a smart choice for recycling existing materials and saving them from the landfills. 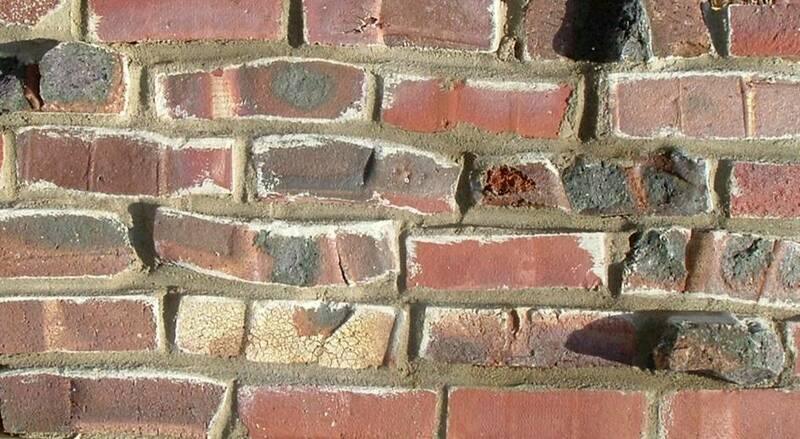 Historic brick are extremely durable and will continue to grace your custom home for generations to enjoy.